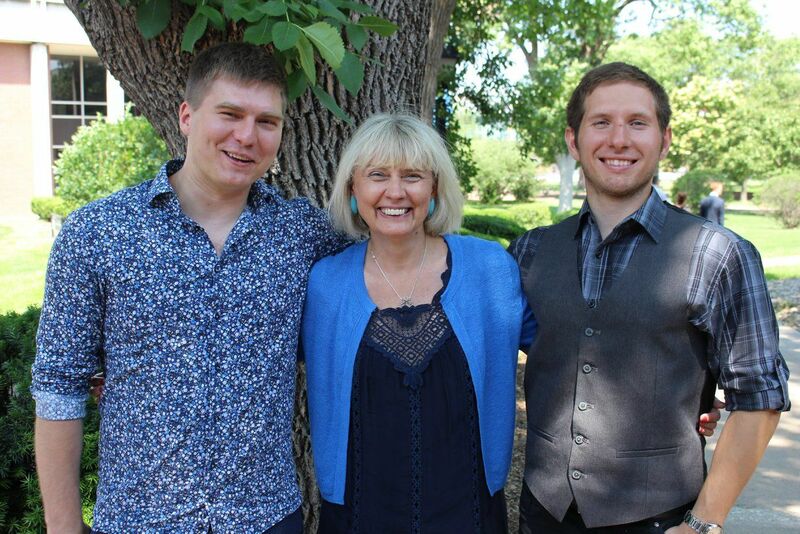 Network Globally, Act Locally initiative, established by two Estonian and three US universities, is an intensive hands-on business development programme for early stage student teams. The Network Globally, Act Locally annual programme – founded by the University of Tartu, Tallinn University of Technology in Estonia and Charleston College, The Citadel (Military College of South Carolina) and Nebraska Wesleyan University in the US – enables student teams to develop their business idea and the minimum viable product together. This year, the programme took place for the fourth time and was attended by eight teams from all five universities. The teams met in Tartu to get to know each other, shared feedback on each other’s ideas, participated in workshops and got new contacts and guidance by the mentors from the University of Tartu IdeaLab network. They then travelled to the US, where in Nebraska, the teams got to work hard on developing their ideas and presenting them. They visited successful companies and held many meetings with representatives of the local business community, including the alumni from the previous years’ programme. With the help of feedback by mentors, the eight teams developed their business idea, presentation skills and pitched to the international jury at the end of the programme. The first prize and USD3,000 were received by Timey, the Tallinn University of Technology team. Timey develops smart food “best before” indicators. The team from the University of Tartu, ResDec, received a second place and was awarded USD2,500. ResDec wants to identify antibiotic resistance more quickly and cost-effectively and provide case-specific solutions for customers. 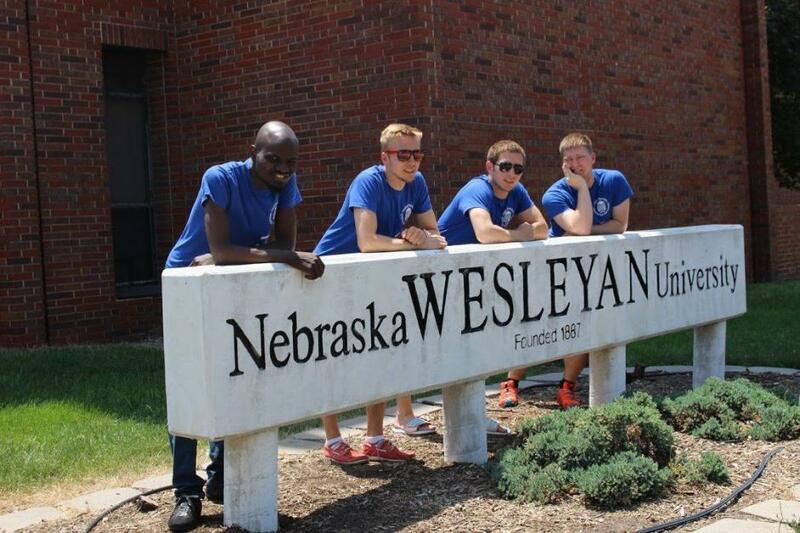 The third place and USD1,000 went to the team called Parkway from Nebraska Wesleyan University. Parkway plans to create a sharing economy-based parking application. According to Maret Ahonen, manager of the University of Tartu Idea Lab, Network Globally, Act Locally is not only an intensive business development programme, but also an inter-university cross-cultural cooperation for developing the Estonian-American relations. The programme is supported by the Estonian honorary consul in South Carolina, Harry Huge, and his wife, Reba Huge. Cover: Abdulateef Alli, Andres Kiik, Mikk Puustusmaa and Taavi Vanaveski of the University of Tartu’s team, ResDec, in Nebraska (courtesy of the University of Tartu IdeaLab).